We take the upmost pride in every kitchen we do as a kitchen is one of the rooms in a house that is used the most. 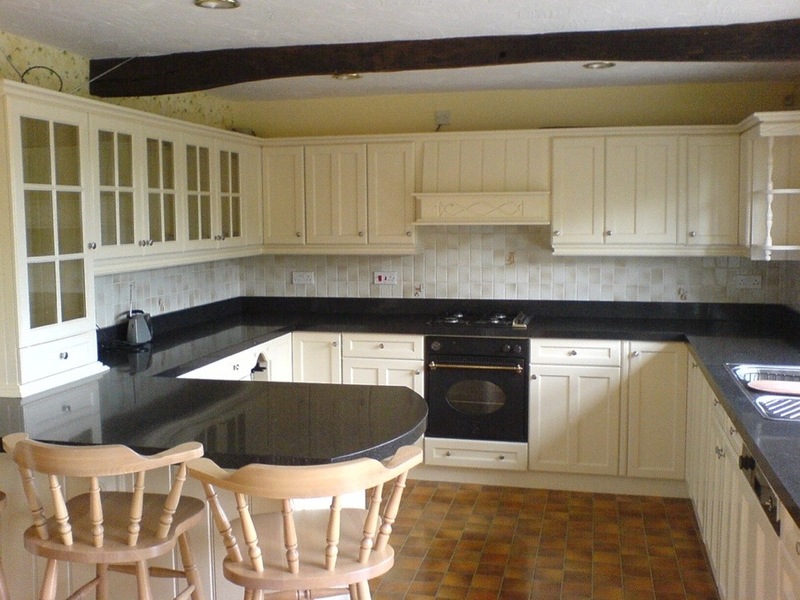 A well painted kitchen should last with care for 8 to 10 years not just a couple like a lot do. We use the latest paints that are able to take a fair old whack not like the oil paints that a lot of painters use. The problem with the paints we use is they are not easy to work with and for this reason many painters will not use them, but if used properly the results are outstanding. Our paints are not the cheapest either which is another reason our competitors will not use them. Primers for kitchens vary, waterborne, oil, Shellac, these are all primers but different. Use the wrong one and it will fail before you have finished the job. 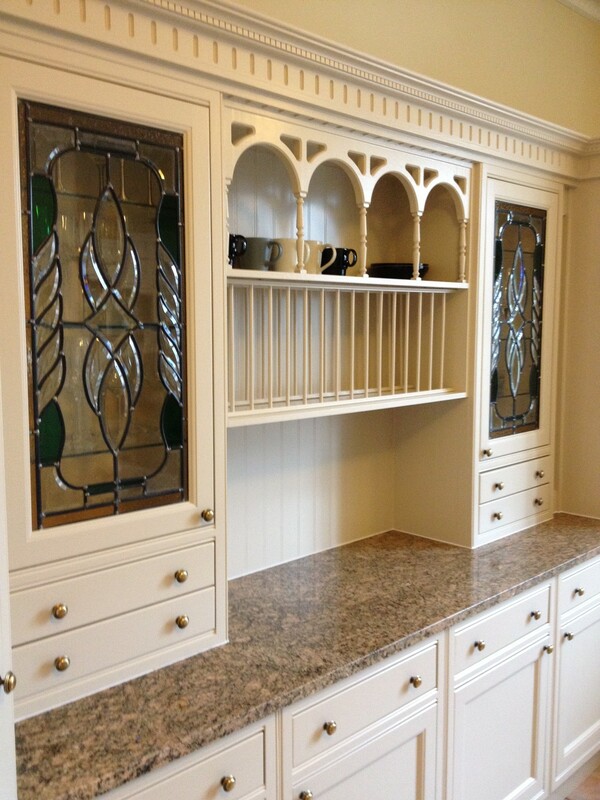 Knowing your substrate is vital to a successful kitchen paint. This comes with experience and the shear number of kitchens under your belt so to speak. The top coats are as much of a mine field also, oil, waterborne and sheen level are all factors. There’s knowledge in knowing which is best for each individual kitchen. A good understanding of colour helps as well. Get the colour wrong and the kitchen will just look ordinary and not wow. Every detail matters in a kitchen paint, replacing rubber buffers. Adjusting hinges and aligning drawers as well as changing kitchen hardware. Other options are a bit more costly like renewing work tops, splashbacks or tiles, what about a new flooring. These all add more cost to a job.. Most of the time not necessary. As there are that many colours available its pretty easy to find the right colour. Working with JS Decor is as stress free as it can be. 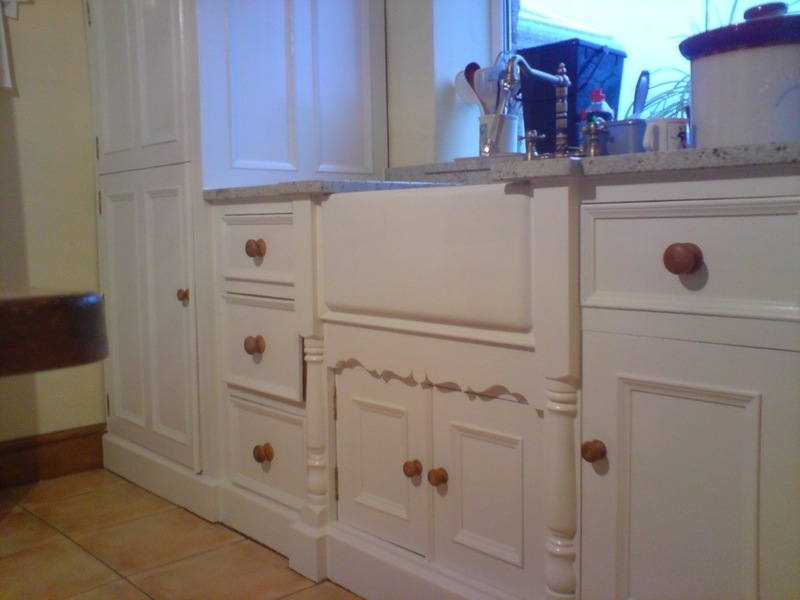 Our paints dry very quickly and are more durable than any other painted finish.